The Union minister said that the government was in the process of appointing the highest number of High Court judges in a single year, breaking the 30-year-old record of 126. 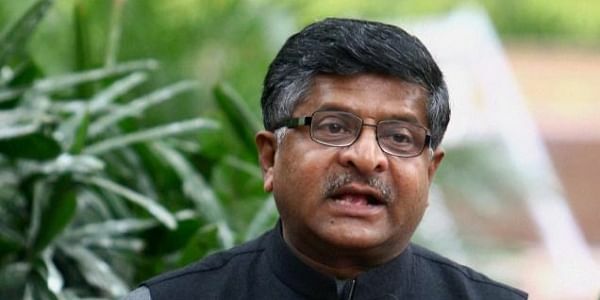 BHUBANESHWAR: Union Law Minister Ravi Shankar Prasad said on Sunday that the government was in the process of appointing highest number of high court judges in a single year, breaking the 30-year-old record of 126. “In 2016, about 126 High Court judges were appointed which is a 30-year-old history. But this year, we will cross the 126 mark,” said the union minister, who was attending an event of the Odisha Law academy here. The minister’s reply came after a mediaperson queried him on the one-day strike declared by the Orissa High Court Bar Association. The association has announced a one-day strike, to be held on Friday, after a HC judge was transferred despite the court being short of nine judges from the sanctioned strength of 27. According to reports, the Supreme Court collegium would soon take a call on appointing 40 new judges to nine courts. Earlier on November 4, the Supreme Court appointed three new judges for the Jharkhand High Court and one judge for the Tripura High Court.